The bookies’ pre-race favourite is Movistar youngster Nairo Quintana, who will be looking to win his second grand tour of the season after his success at the Giro d’Italia a few months ago. The Spanish outfit will once again arrive at the race with a two-pronged attack, with Alejandro Valverde looking to make up for his disappointment for missing out on the Tour de France podium. Two riders who suffered Tour de France heartbreak for a different reason are Chris Froome (Team Sky) and Alberto Contador (Tinkoff-Saxo), who both crashed out in July. 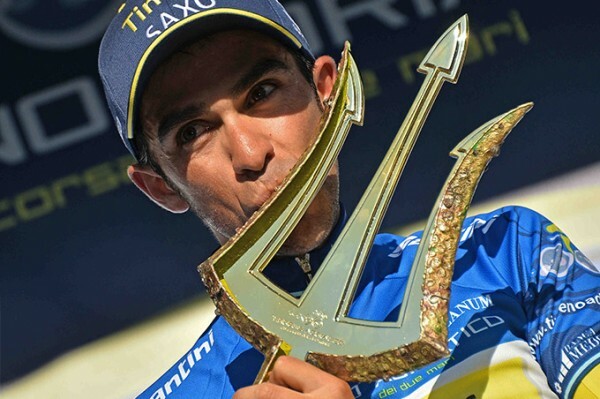 With Contador having only just recovered from a broken leg, he claims he’s not going to be a serious contender for the GC, and will instead go hunting stage victories. He’s probably not sandbagging. Froome, however, could be right in the running. Joaquim Rodriguez (Katusha) has won eight stages and the mountains classification at the Vuelta a España, and finished inside the top ten five times. Now 35, he’s running out of time to finally win the thing. There are plenty of neutrals hoping that this will finally be his year. Other GC contenders to keep an eye on are Garmin-Sharp’s classy Irishman Dan Martin, BMC veteran Cadel Evans, Ag2r La Mondiale’s talented young Colombian Carlos Betancur, Tour de France best young rider Thibaut Pinot (FDJ.fr), the star of Astana’s Giro d’Italia, Fabio Aru, and Omega Pharma-Quick Step’s Rigoberto Uran. Last year’s winner Chris Horner (Lampre-Merida) will not be able to break his own record as the oldest man to win a grand tour, as he’s been pulled from the race after cortisone use via a Therapeutic Use Exemption caused his cortisol levels to fall. He’s now forced into resting before returning to racing. The Vuelta is traditionally the least sprint-friendly of the grand tours, and this year isn’t any different. 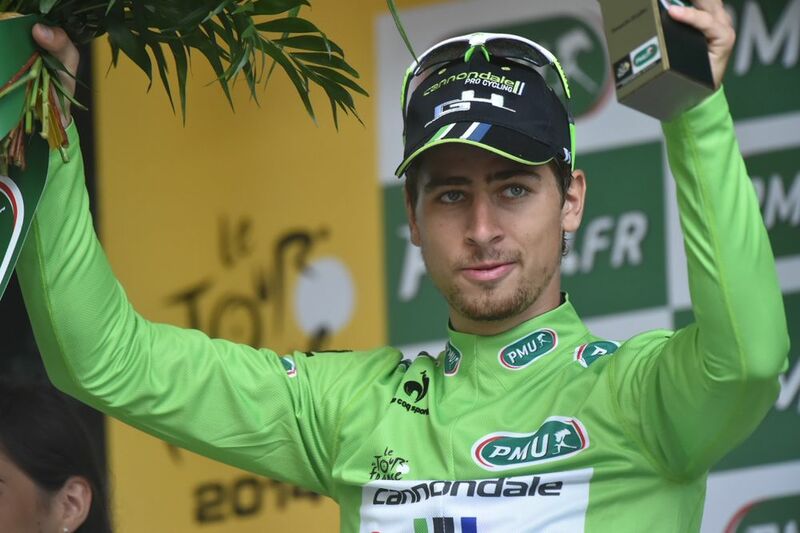 However, there are a few fast men making the trip to Spain, with the most notable being Tour de France green jersey winner Peter Sagan (Cannondale). He hasn’t won a race since stage 3 of the Tour de Suisse back in June, though he should be able to break his duck on the hilly Vuelta stages. John Degenkolb (Giant-Shimano) will likely prove Sagan’s closest competitor in the sprints, though former Vuelta stage winner Michael Matthews (Orica-GreenEDGE) and Giro d’Italia sprint star Nacer Bouhanni (FDJ.fr) will both be looking to make up from their Tour de France omissions with successful Spanish trips. In the next tier down are Tom Boonen (Omega Pharma-Quick Step) Yauheni Hutarovich (Ag2r La Mondiale), Andrea Guardini (Astana), Gerald Ciolek (MTN-Qhubeka) and Daniele Bennati (Tinkoff-Saxo), who are all fast finishers but outsiders to pick up stage wins. Outside of the GC contenders and sprinters, there are a handful of names you should be looking out for. The first are Kenny Elissonde (FDJ.fr) and Warren Barguil (Giant-Shimano), two phenomenal young French climbers who lit up this race last year. They’re both still a little too inexperienced to stand a chance of winning the thing, but if they get into any breakaways, there’s a good chance they’ll add to their tallies. When on form, there are few better puncheurs than BMC’s Philippe Gilbert, who suits the Vuelta down to the ground. He’s not won a major race since the Amstel Gold back in April, though if he’s ridden himself into good condition, expect him to be up near the front on the Spanish hills. Oscar Gatto (Cannondale) and Damiano Cunego (Lampre-Merida) are both pretty good on such finishes, too. When it comes to the two individual time trials, it’s unlikely anyone’s going to better Fabian Cancellara (Trek). Other honorable mentions go to David Millar (Garmin-Sharp), riding his last ever grand tour, and Adam Hansen (Lotto-Belisol), who still seems to have much left in the tank despite having ridden in every single three-week stage race since the 2011 Vuelta. 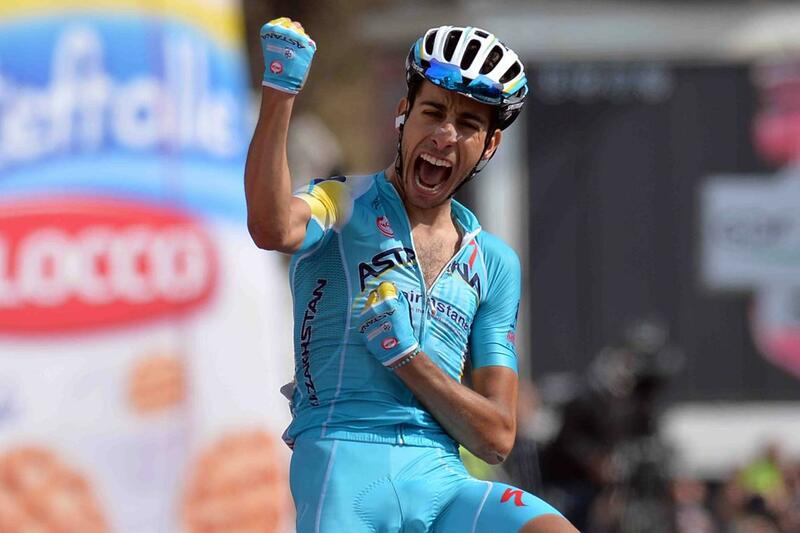 For those who’ve lost count, this Vuelta will make it 10 in a row.